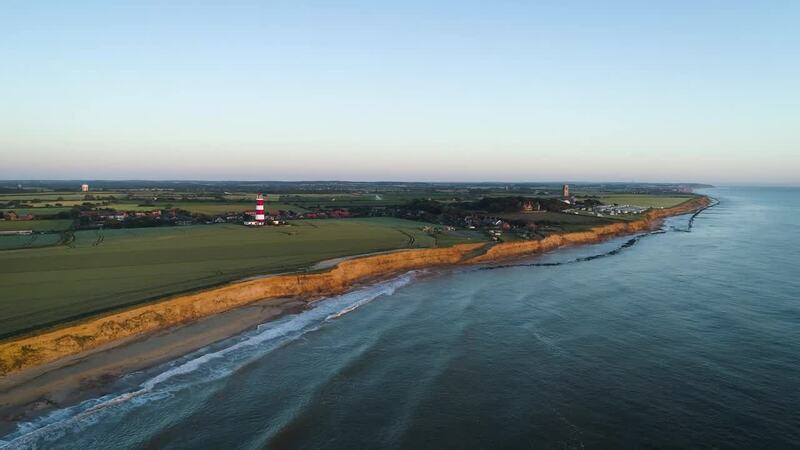 Description: Episode 14 // Happisburgh Lighthouse - Norfolk Happisburgh Lighthouse is the oldest working light in East Anglia, and the only independently run lighthouse in Great Britain. It is one of Norfolk’s true icons. Happisburgh has always had massive problems with coastal erosion, and the beach has come about after years of action by the sea and the wind. Over the last 15 years, the village has actually lost about 25 houses to the erosion. But it has left a beautiful and very unspoilt bay with amazing views of the incredibly picturesque lighthouse.